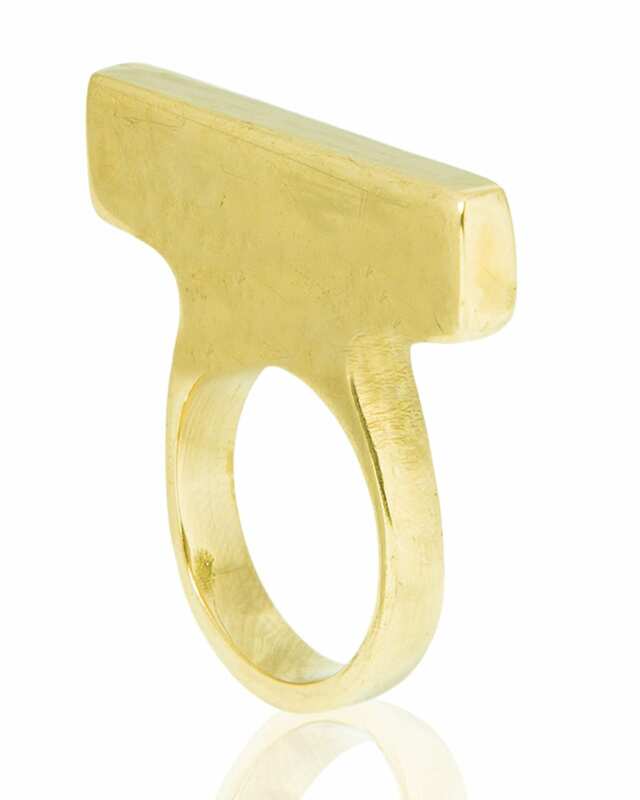 A stunning ring with a block of brass across the face will have everyone compelled to take another look at it. 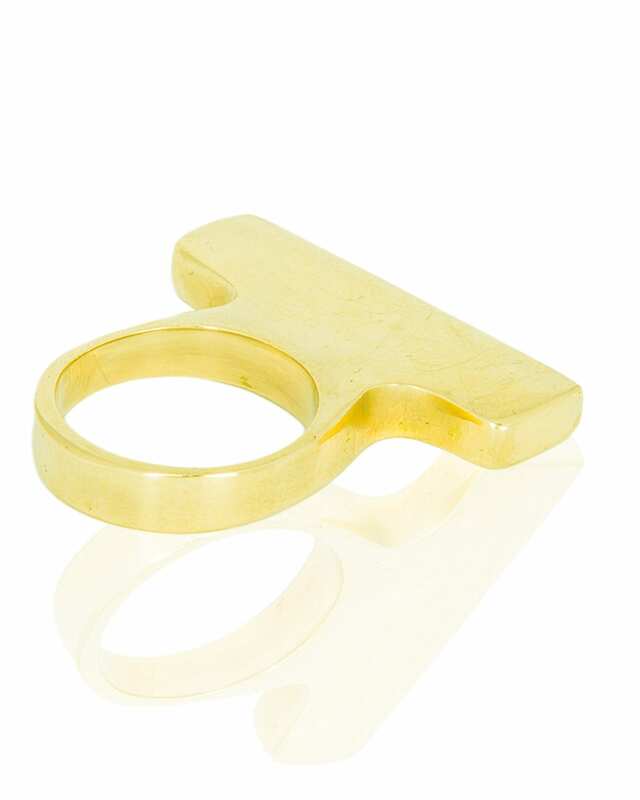 Leke has an instant appeal to lovers of bold jewelry as it has a way of making your hands pop. 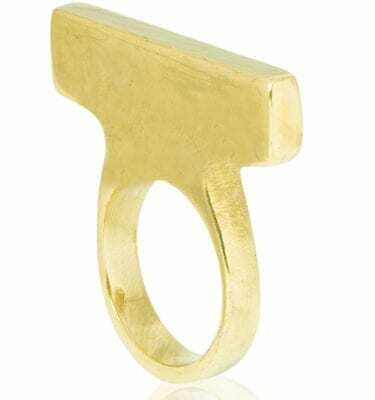 A stunning ring with a block of brass across the face will have everyone compelled to take another look at it. 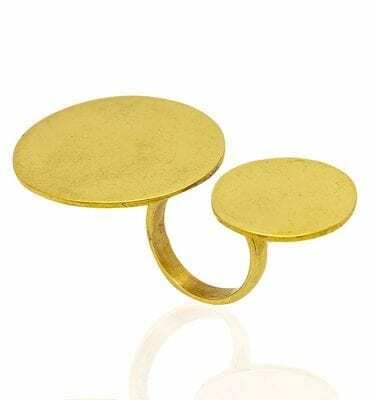 Leke has an instant appeal to lovers of bold jewelry as it has a way of making your hands pop. 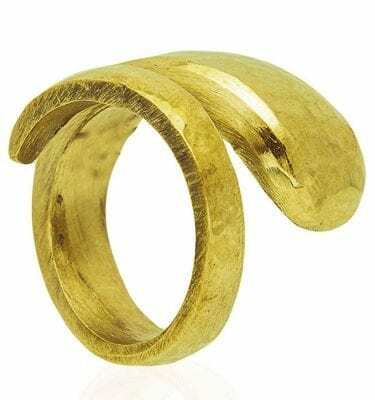 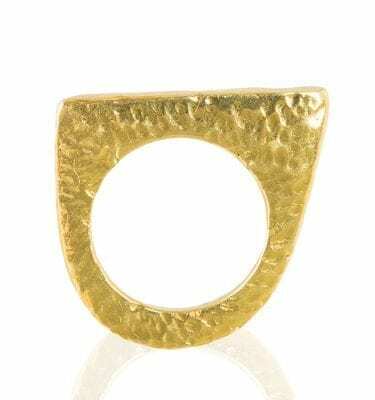 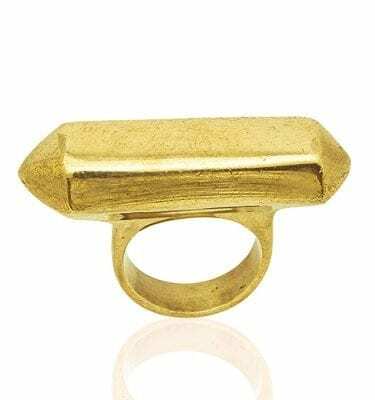 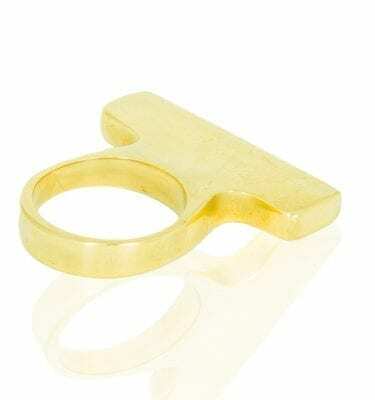 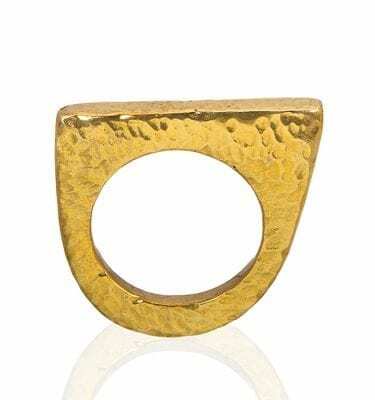 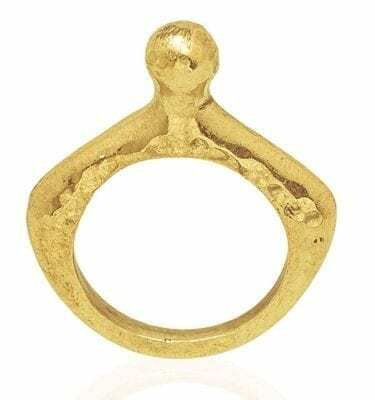 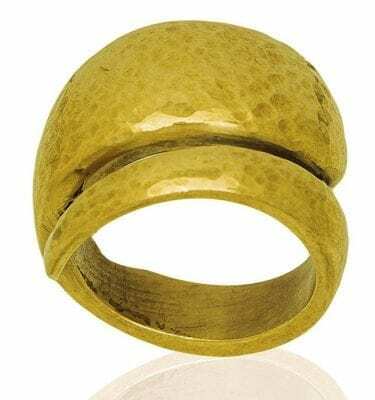 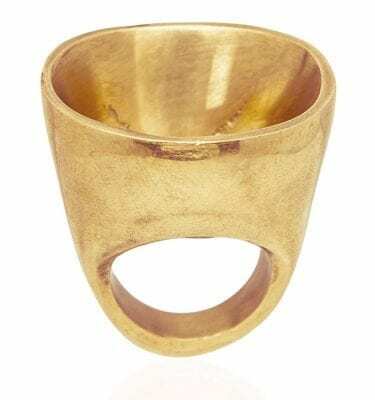 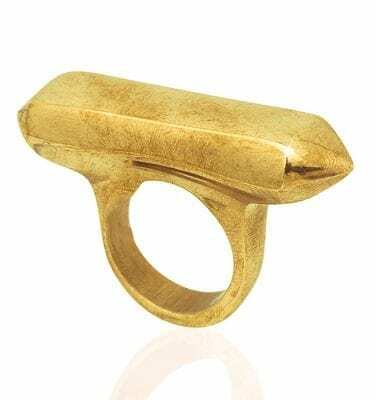 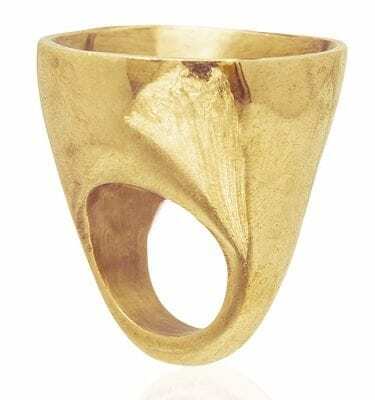 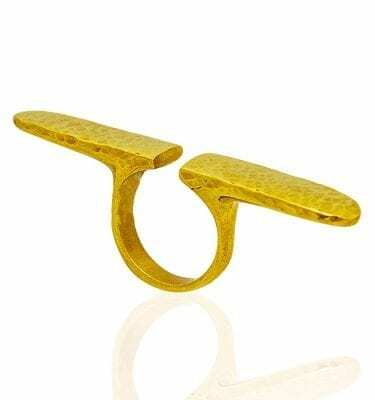 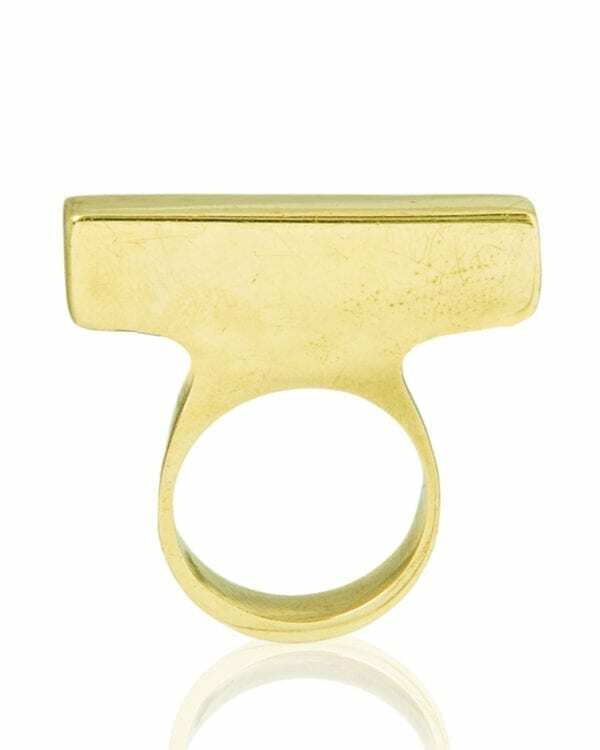 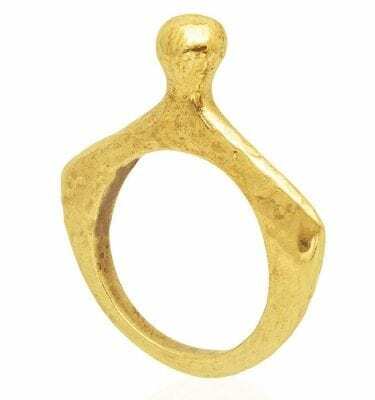 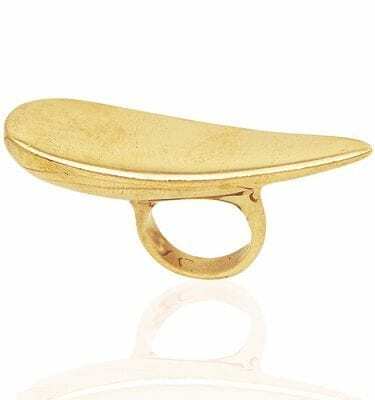 Leke ring is a stunning brass piece that was fully handmade by seasoned artisans. 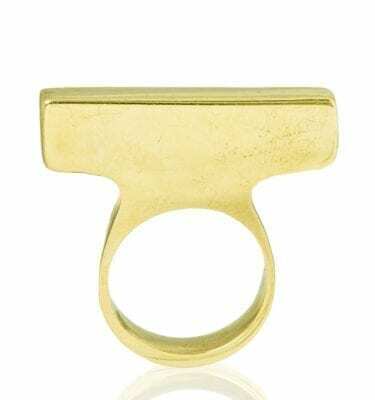 It has a cool vibe that makes it a perfect choice for romantic dinners. 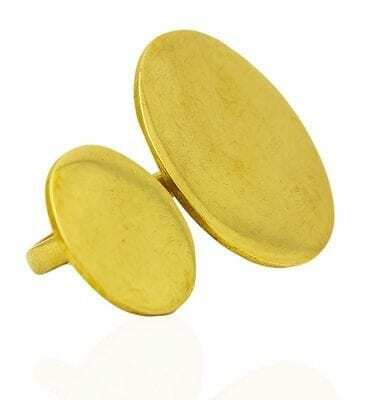 Tell your friends that Leke is an African name meaning bold, confident and collected.